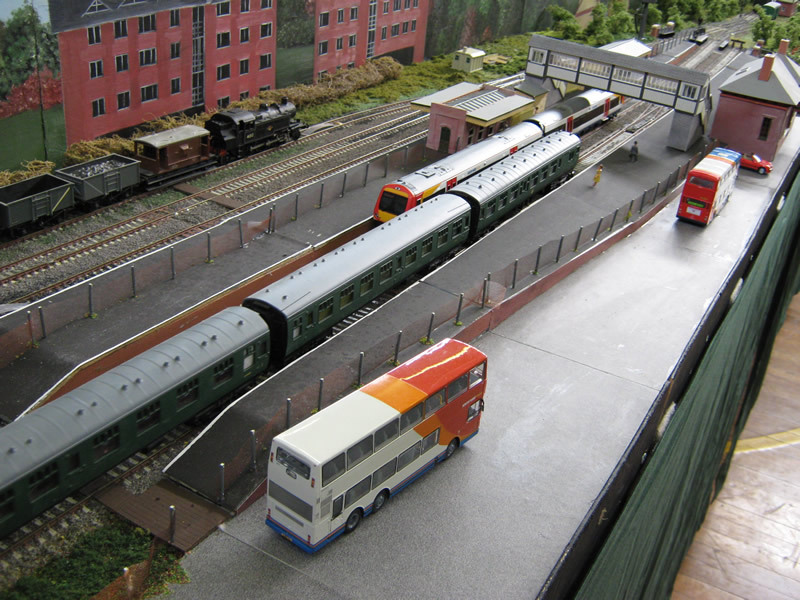 Alton is the second OO gauge layout to be built by the Group, and the first for the majority of the Alton section. 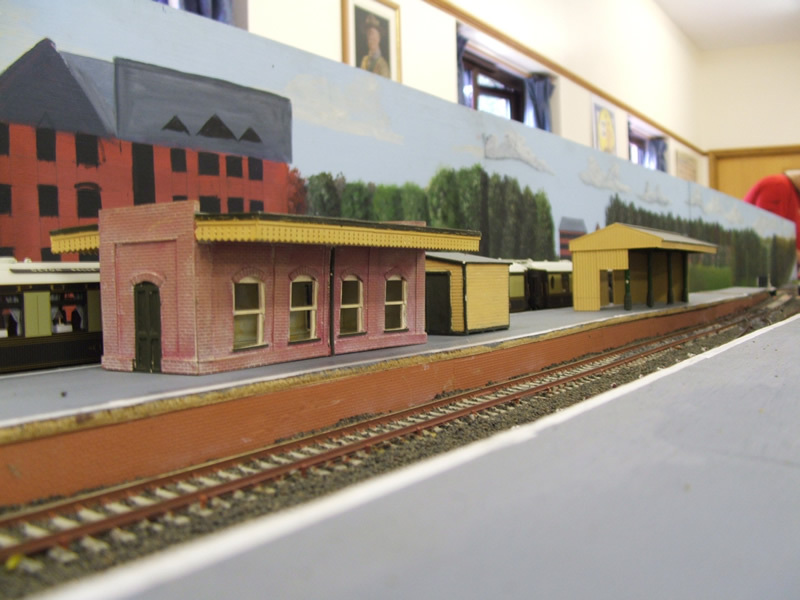 The layout is based on Alton station as it appears in the present day, with selective compression taking place to fit it into a managable area. 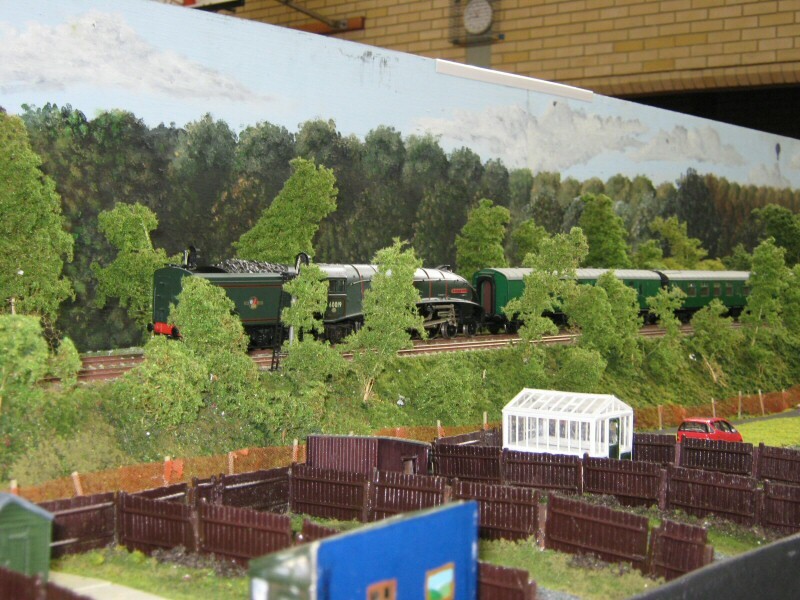 Alton was picked in the present day to display a wide variety of stock, including standard mainline passenger trains, as well as some of the more unusual locomotives seen on The Mid-Hants preserved steam railway, which also runs into Alton station. 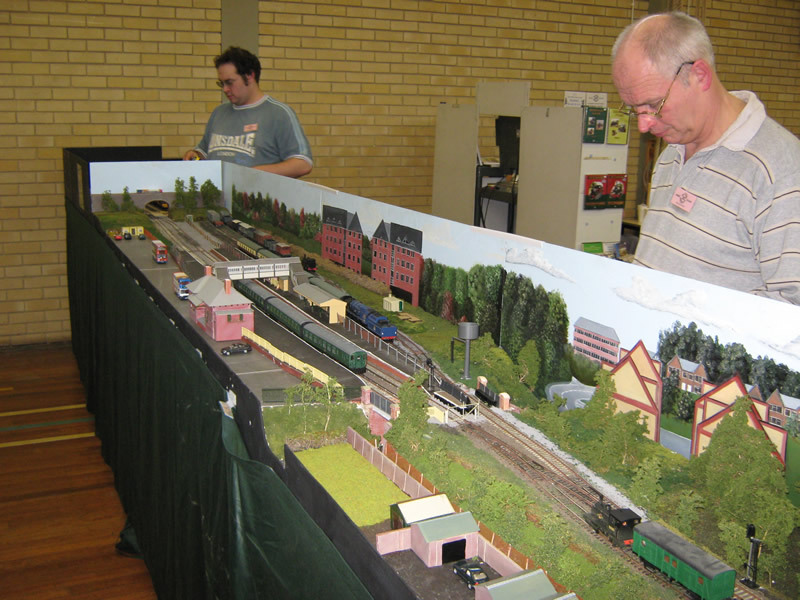 The layout was designed to be a learning exercise for members of the club who have not built their own layouts before, with input from those who have. Although the layout will not initially be travelling to exhibitions, it has been designed with this long term purpose in mind. 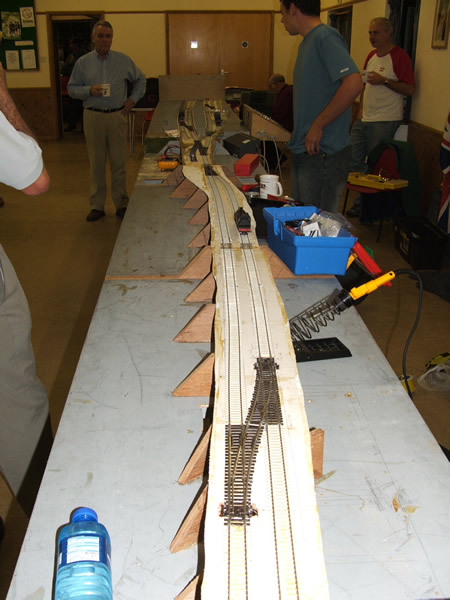 The layout is a self supporting end to end design, with standard Peco track and points, and the buildings are being scratch-built from the original plans. To book Alton for your exhibition, please contact Paul Joel on 01489 574182. Alton during the early construction stages. 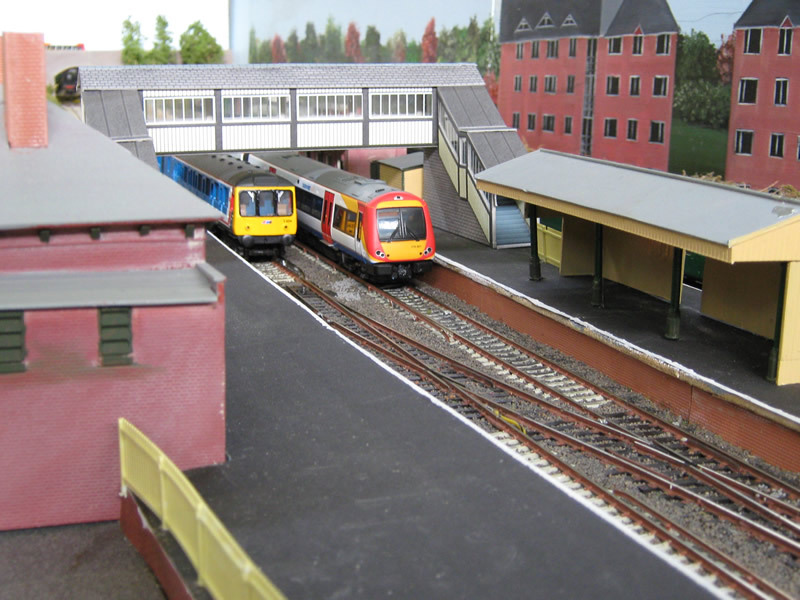 The partially completed platform buildings. A pair of modern passenger trains in platforms 1 and 2. A view down the mainline tracks towards Alresford. 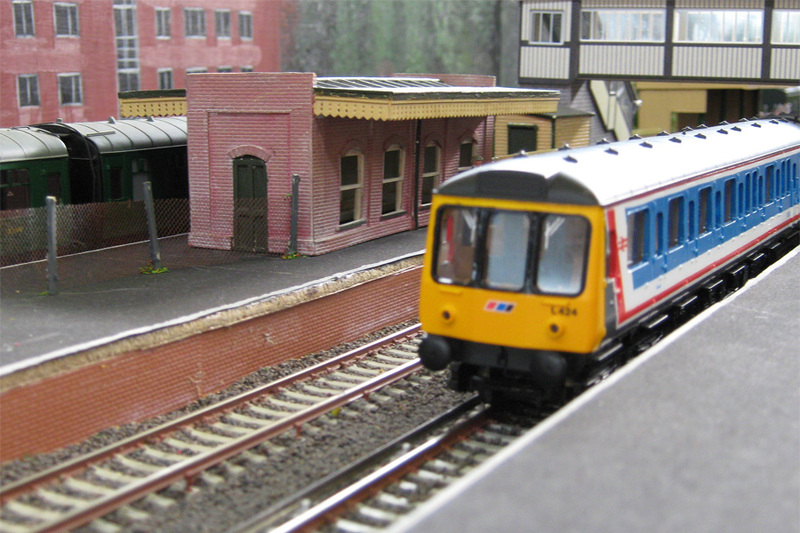 A passenger train prepares to depart. 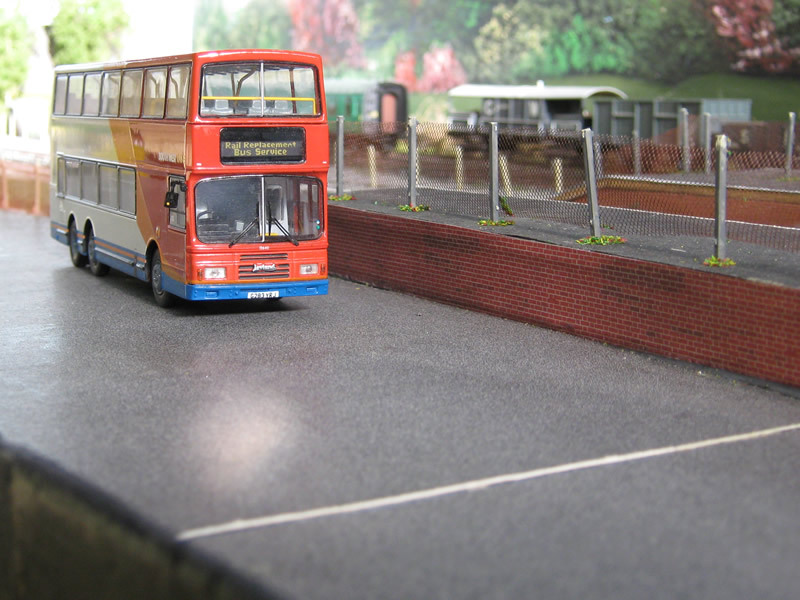 The rail replacement bus service arrives. 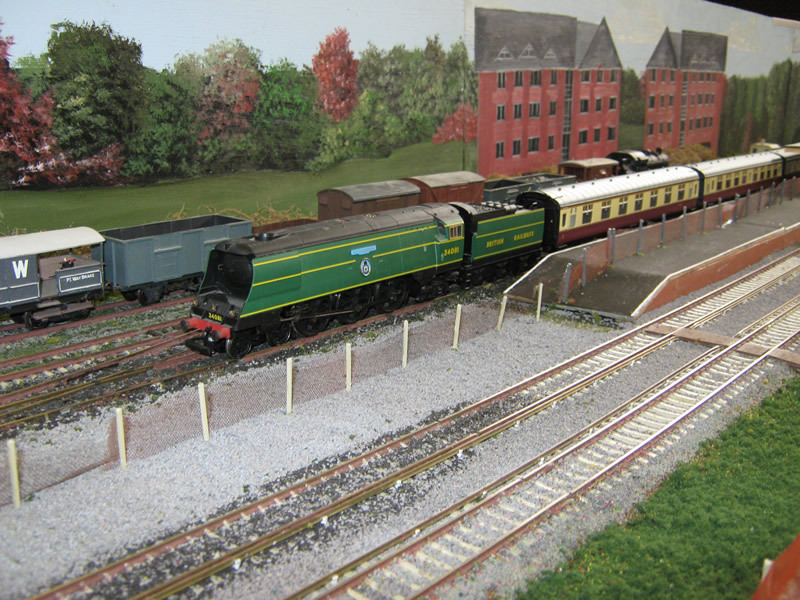 A steam train departs for Four Marks. 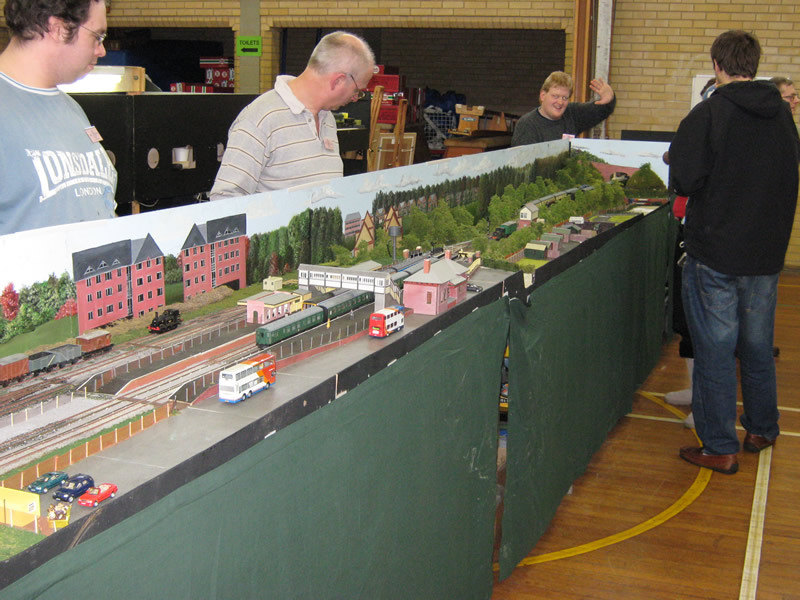 The Oil train prepares to run-around. 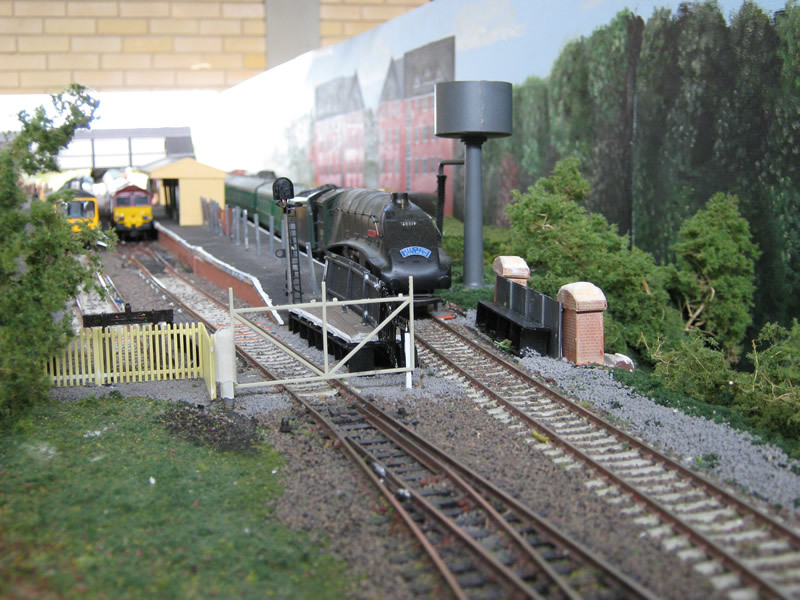 A Steam train arrives at Platform 3. 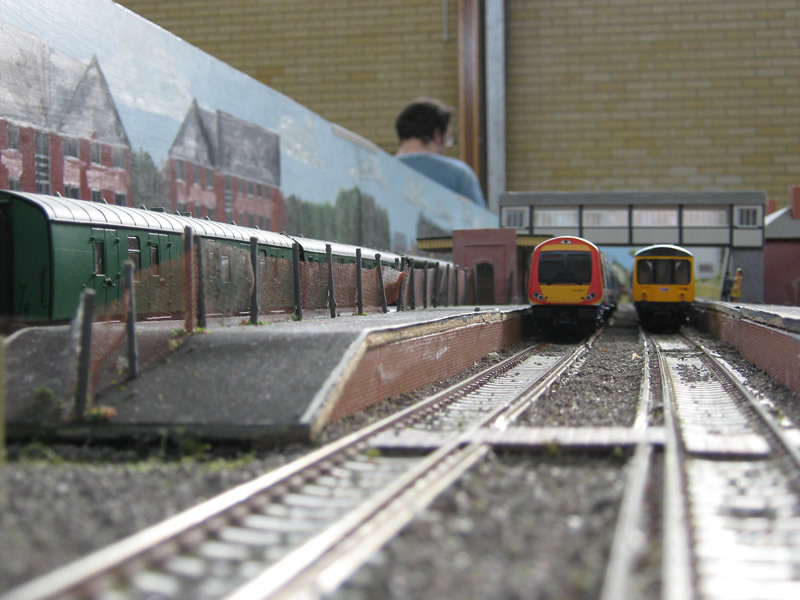 A view down the layout.